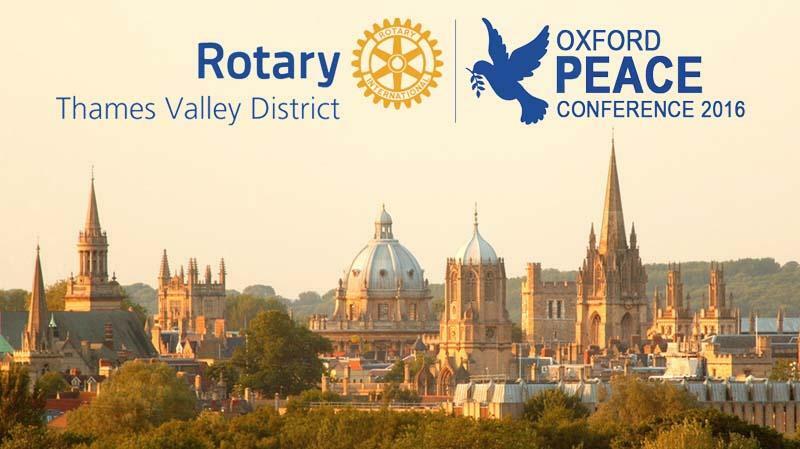 This third Oxford Peace Conference will showcase the Rotary Foundation's work for World Peace and Conflict Prevention & Resolution through it"™s Peace Fellowships and partnership with others involved in the peaceful settlement of conflict. Speakers will include Neil Cooper of the Peace Studies Department of the University of Bradford, one of the six Rotary Peace Centres situated in universties throughout the world; Gabrielle Rifkind of the Oxford Research Group and Roger Griffin of Oxford Brookes University, together with Jo Berry and Pat Magee both of ‘Building Bridges for Peace’ who will demonstrate the power of empathy and the importance of dialogue; Melhem Mansour, the first Syrian Rotary Peace Fellow and Dawn Chatty, Emeritus Professor and former Director of the Refugee Studies Centre in the University of Oxford who will speak on the refugee situation in Turkey and Syria. Early booking is advised as numbers are limited. 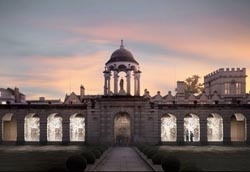 Overnight accommodation is available, see details.